Petri Mast is one of Scandinavia's most successful wedding photographers. He travels around Europe doing portaits and photographing weddings. Her customers range from Formula 1 stars to actors and celebrities. 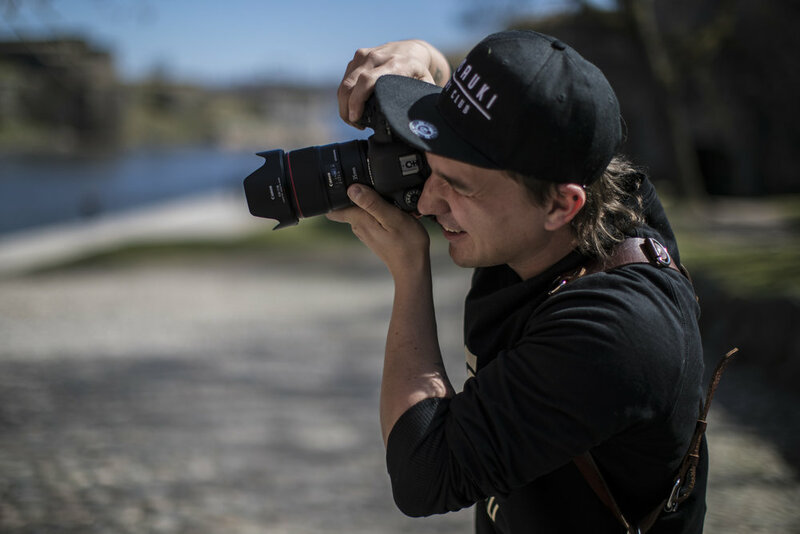 Petri started as an amateur photographer and has achieved what many photographers dream about - Made traveling around the world photographing his living. Canon would like to tell his story as an inspiration to other wedding photographers who share this dream. 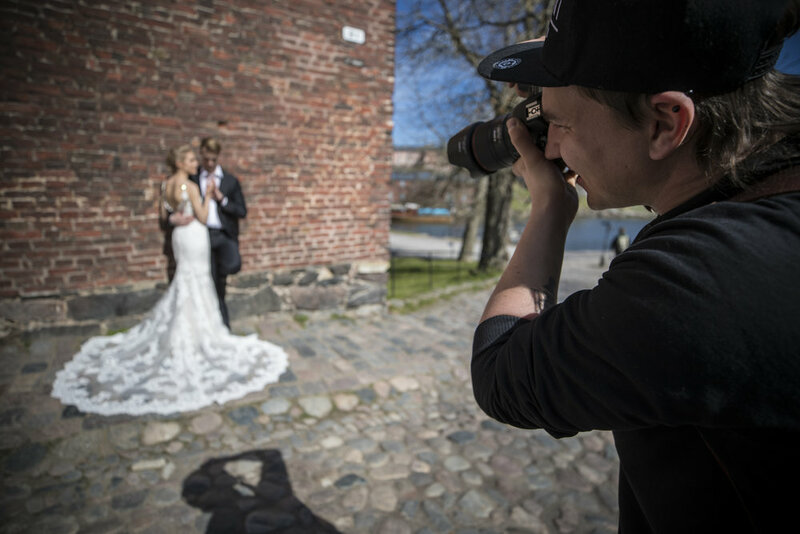 Canon wanted to inspire wedding photographers in Scandinavia to develop and enhance the scope of their businesses. The target group were both semi professional and professional photographers. This was achieved via content produced for the 3 main platforms 1. Landing page internally in the Canon Nordic universe. 2. Facebook 3. Instagram. B-Visuals participated in the process from the start and participated in the initial start-up and idea development meetings in Finland. The content was targeted the ((major)) platforms and consisted of the following materia:. 1 x main video, 3 x tech videos, 40 x behind the scenes still images and last but not least 360 degree video and still images. B-Visuals has in collaboration with Canon Nordic developed the term "Tech Video". A tech video is a short video of about 1 - 1.5 min duration, which provides additional knowledge and information. It can be of a technical nature but can also, as in this case, be knowledge/information)) that helps the photographers in the target audience to take better pictures or make better decisions, based on this knowledge/information. Still images for Instagram and facebook.